Complaining about public transport might seem as English as moaning about the weather. And it isn’t very British to shout about success. So what follows might seem odd, but here goes: Transport for London leads the way as an effective transport authority. There, said it. And it does so by building popular and political consensus around the importance and urgency of transport investment. Step by step, the city reliant on Victorian suburban railways and a Georgian underground railway increases its fitness to cater to the demands of a growing 21st-century city. Transport for London has succeeded by creating an integrated transport authority from the fragmented patchwork of services it has inherited piece by piece since 2000. Today, 30m journeys are completed on TfL’s network every day. A testament to the TfL model is that both Sydney and Auckland adopted many aspects of it. Here are six lessons from its success that other cities can follow. Under the iconic TfL brand, different public transport modes were integrated to provide end-to-end services. 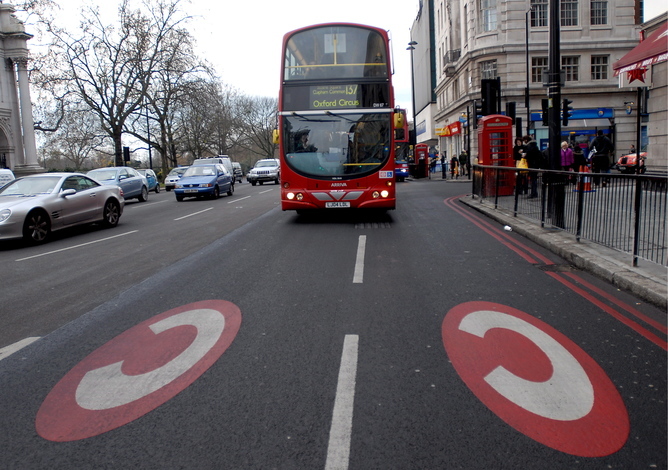 Unlike other transport authorities, TfL also manages the main roads and streets in London, as part of which it is in charge of cycling, taxi and mini cab regulation, traffic signalling and congestion charging. 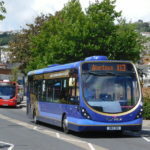 A testament to the successful integration of the different types of transport on offer is the significant growth in public transport usage, in particular bus services. Since 2003, the percentage of car users has dropped by ten points. And the success of cycling policies and campaigners’ efforts is reflected in the rapid increase in cycling uptake. 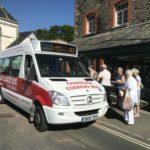 The transport system has become easy to use with the introduction of smart ticketing in the shape of the Oyster card in 2007 and cashless payment cards in 2014, allowing people to use their debit and credit cards. By making data on their services openly available to app developers, many transport apps for London have been created which make the use of the network easy and accessible. Clear network maps at stations and street maps across the city make getting around easier and more hassle-free. Since TfL was created in 2000, investment in the system has created a more reliable and safe system. For example, on London Underground reliability has improved significantly, with the excess journey time due to delays reduced by 40% since 2000. Clean and staffed stations create a safer and more welcoming environment for passengers to use. Key to TfL’s success is having a vocal and charismatic mayor to champion the transport agenda and secure political and financial support for it. The Mayor of London chairs the TfL board and currently spends £11bn – two-thirds of his annual budget – on transport via TfL. This is three times more than on policing and 21 times more than on the fire brigade. TfL’s revenues from fare and advertising cover only half its costs. To bridge the shortfall TfL relies on grants and borrowing. For these it is vital for TfL to drum up support across the political spectrum. Cross-party support ensures long-term funding security. It allows the transport authority to plan into the future and reduces the risk of projects being stopped midway through. As a directly elected, executive mayor, London’s incumbent holds significant power. He has both the mandate and authority to realise his vision for the city’s transport. Without it, policies such as the congestion charging scheme in central London may not have been implemented. The potential downside, however, is that more contentious projects (the Emirates-sponsored cable car and the garden bridge spring to mind), both celebrated by the incumbent mayor, Boris Johnson, and supported by TfL funds can also gain traction. The congestion charge was helped along by strong leadership. 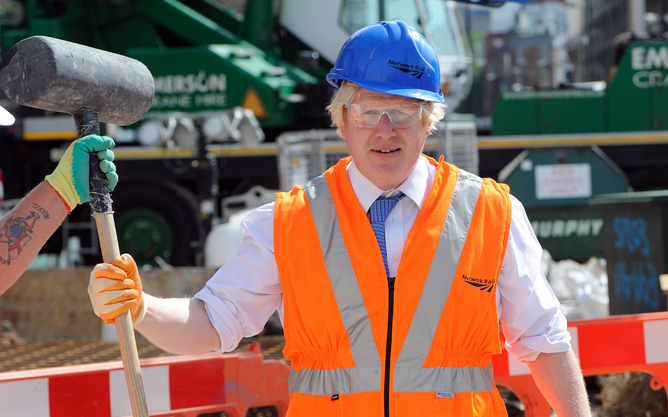 Transport is key to realising the mayor’s vision for London as a whole. With statutory responsibility for transport, land use and economic development, the three are seen as interdependent. Transport is therefore developed in a way that unlocks new development sites and facilitates the continued growth of the city’s industries. The Olympics marked a shift in this thinking. TfL was no longer in the business of just transport service provision – instead, its role evolved to be part of wider mayoral objectives, whether to promote London as an attractive business centre, a liveable green city – or to tackle the housing crisis. By promoting its supportive role in the delivery of wider objectives, TfL becomes a key player in shaping London and strengthens its position for funding and involvement. Charismatic, to say the least. Transport for London’s role is a strategic planner rather than an operator. 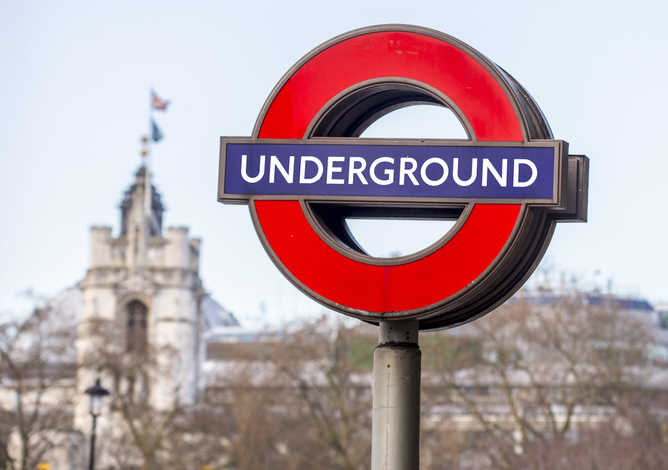 With the exception of London Underground, which is wholly owned and run by TfL, the network is run on a concession system: TfL plans and manages the network, while private companies run the service. For example, Transport for London will stipulate a bus services’ route, frequency and service hours. The private company will run the buses, employ the bus drivers and supervise the depot for a fee. 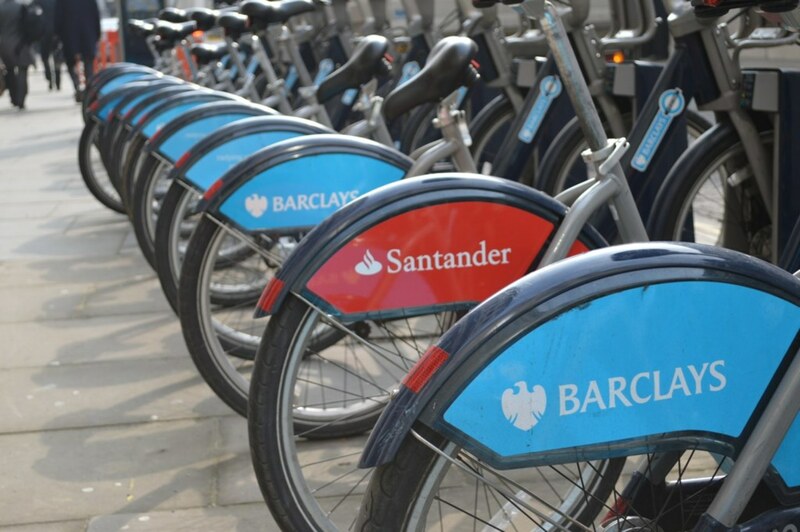 London will carry the revenue risk, the risk that fare income will not cover the cost of the service provision. By taking on that risk TfL reduces the cost of the service provision. All buses, the Docklands Light Railway and the London Overground are provided in this way. Even though TfL does not run the service, TfL branding is used on all concessions and worn by staff to present a integrated and recognisable network to the passenger. 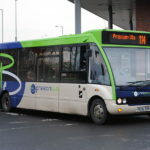 In the immediate future TfL has set its sights on routes terminating outside the authority boundary in neighbouring counties of Kent and Surrey, southeast of London. 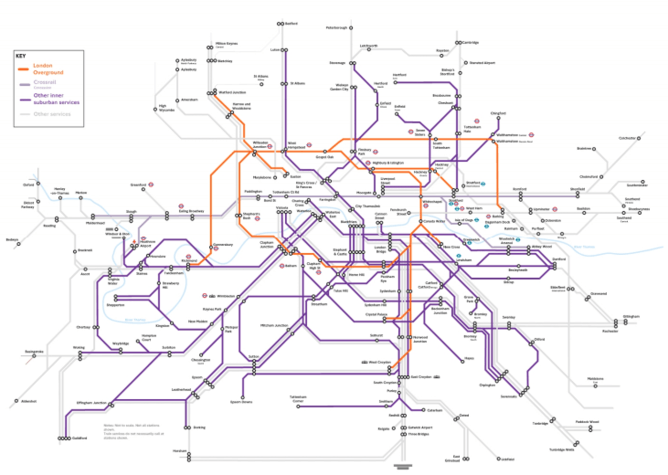 TfL’s London Overground provides a good model for further suburban rail takeovers. For just over £1 billion, a neglected urban railway infrastructure was combined to create an orbital network. The route boasts high passenger satisfaction levels, which reflect the investment in clean, well-staffed and safe stations that are fully integrated into the TfL transport network. Since TfL took over in 2007, passenger numbers have increased five fold – from 2.5 million to 13.5 million. There’s clearly a lot to learn from TfL’s success.